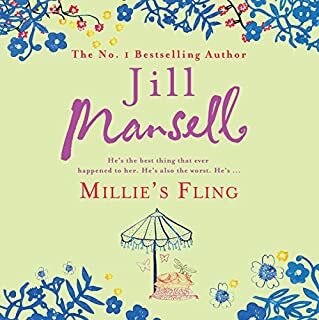 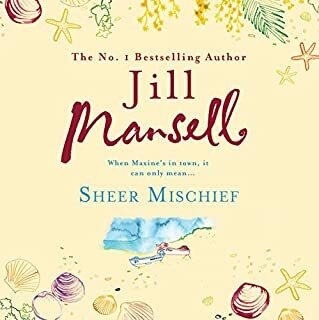 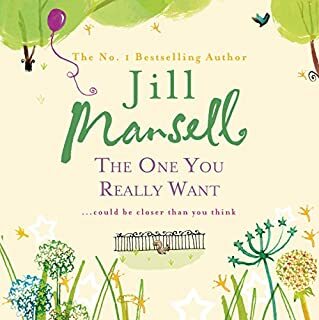 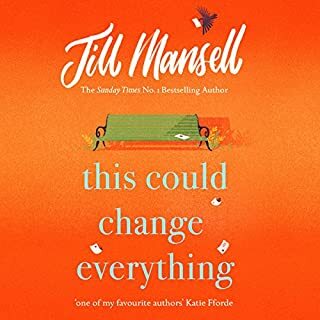 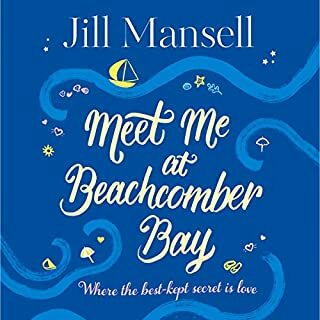 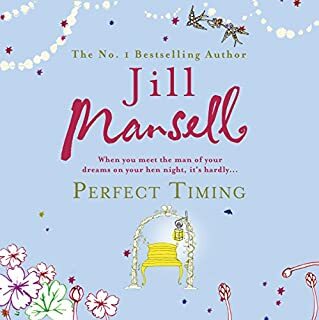 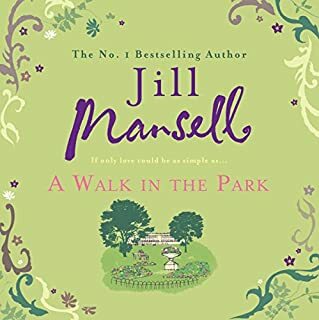 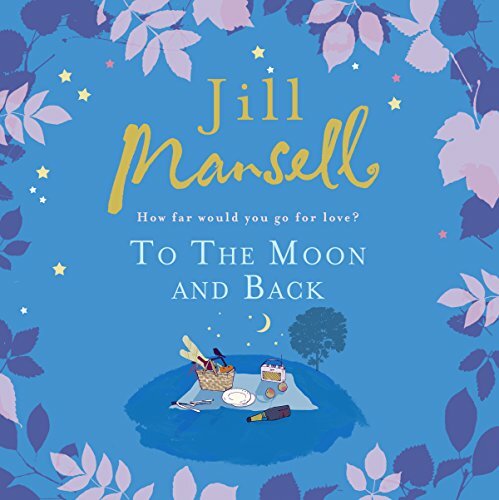 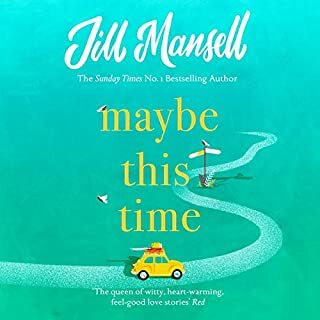 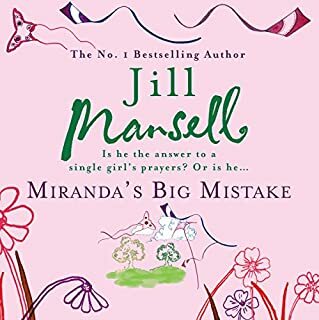 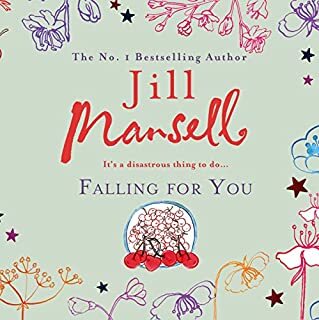 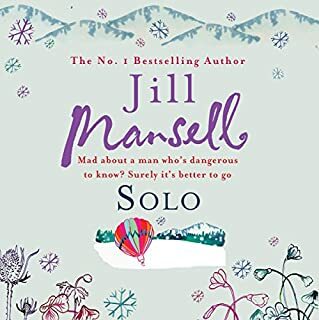 Number one best-selling author Jill Mansell talks with sensitivity and optimism about love, loss and new beginnings in To the Moon and Back. 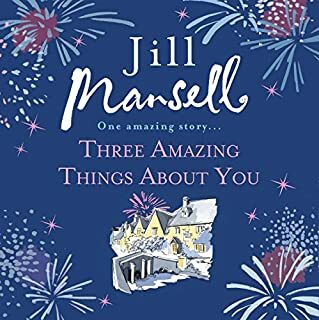 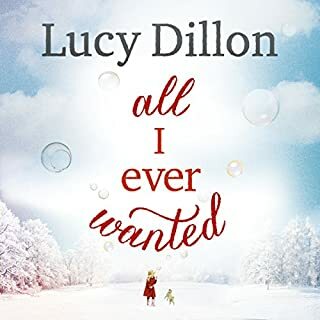 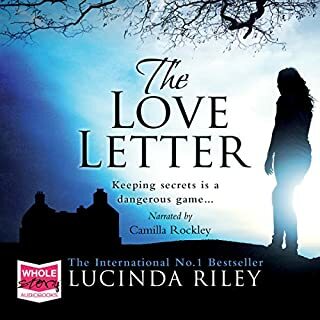 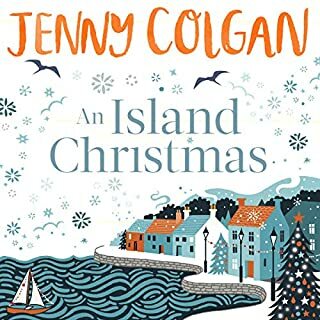 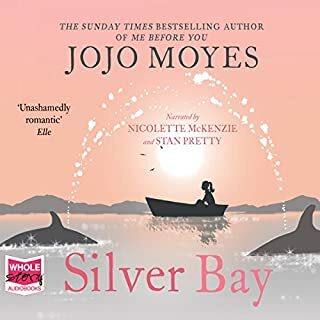 Not to be missed by fans of Jojo Moyes and Veronica Henry. 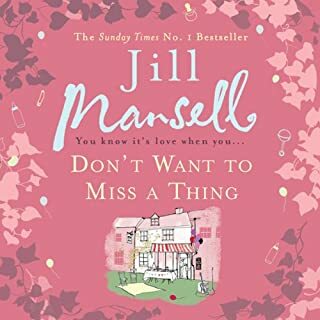 Moving to North London, Ellie meets neighbour Roo, who has a secret of her own. 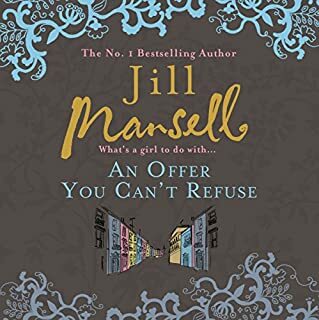 Can the girls sort out their lives?